Launched by Ruffhouse and Gremlinz in 2015, UVB-76 Music has established itself as a leader in the field of underground sonic art, releasing a markedly consistent series of 12” singles, EPs and a debut album in the form of Overlook’s highly anticipated ‘Smoke Signals’ album. 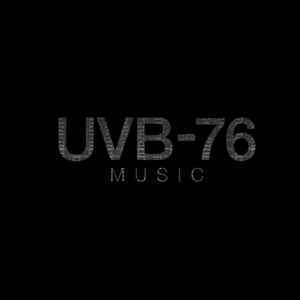 With an intimidating stable of key recording artists including Ruffhouse, Gremlinz, Pessimist, Overlook and Clarity appearing at events worldwide, UVB-76 Music has articulated a cohesive original sound matched to a visual identity created and curated by artist James Hewitt. The label continues to operate at the cusp of identification playing a line between Drum & Bass, Techno and an unidentifiable mid-way. As consistent as its namesake, echoing covert communications and unspoken espionage.